" Your attention to detail is something we have not seen... "
An entertainment center is meant to be the focal point in your home. Here at CAC our entertainment centers are individually crafted and custom-made to fit your space. 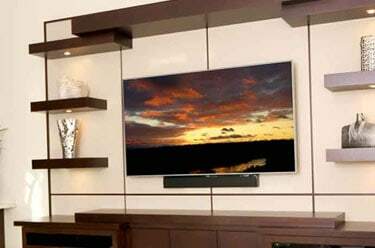 We not only build entertainment centers, we do so in the most elegant way. 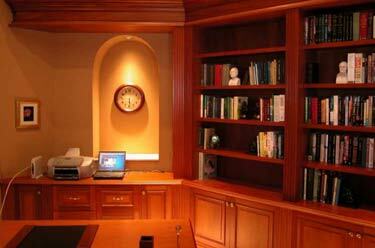 A home office needs to be a blend of comfort and function where one can work at peak productivity. 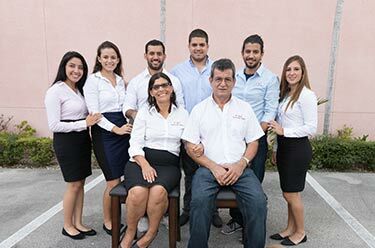 Here at CAC our custom-made home offices are built with you in mind. Each unit is carefully handcrafted by professional artisans to make your home office a rewarding environment to work in. The center of attention at any party will be your custom built bar. Whether you are looking for a bar to complement your man-cave or a bar for your great room. 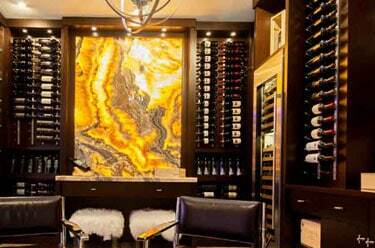 CAC can help you make a statement with a quality-built, artisan-crafted, custom designed home bar. Your bedroom should be a haven of tranquility. CAC can help make your bedroom uniquely yours with our great design. 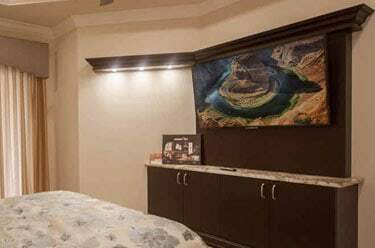 We build and install fully custom bedroom cabinetry made just for you. The kitchen and bathroom are the two most used rooms in the house. Let CAC build you a space you can enjoy. 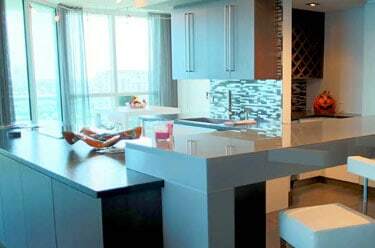 Our designers will find a perfect blend of form and function that will be complementing, vibrant and clean. Why settle for less when you can indulge in your custom built luxurious space. Custom Artisan Cabinetry is a family owned and operated business with over 32 years of experience collaborating with our customers to design the perfect, custom-built cabinetry. 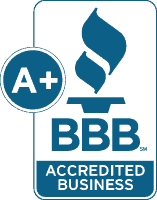 Our product and customer experience is second to none.